Now that Spring is here, many of us are dreading the impending allergy season and the resulting sneezy, light-headed, and all-around droopy days. Much like us humans, our household pets are also susceptible to the surrounding allergens – both those found outside as well as around the home. Having practiced veterinary medicine in Collierville nearly thirteen years, I am all too familiar with several sources of our fur-babies allergic conditions. Before digging too deeply (pun intended) in to the most prevalent sources of our pet’s allergies, it would be beneficial to describe some of the most common symptoms. Although these may vary between dogs and cats, excessive scratching, chewing, licking, and grooming on the animal’s paws, legs, and bellies are generally the most common signs of allergies. Most pet parents may either notice these symptoms or areas of red irritated skin on their furry friend. If any of the aforementioned are noticed, it is always best to consult your veterinarian. 1. Environmental (Atopy): This is the most common of all the sources of allergies and includes: grasses, weeds, pollen, oak, pine trees, etc. Much like us humans, our pets can be allergic to one, if not several of these. Fortunately, there are tests available through your veterinarian that can assist in targeting the specific allergen. Food: Pets can be allergic to certain food ingredients just like humans. Over the last decade, we’ve seen trends catering to specific dietary needs such as grain-free, alternate protein sources, etc. The good news for pet owners is only a relatively small percentage of animals with allergies actually have a true food allergy that requires a specialty diet. Contact Allergies: Quick show of human paws: who is allergic to Tide or other detergents? Just like us, our four-legged friends can be allergic to common household products such as laundry detergents, fabric softeners, fabric freshener sprays (such as Febreze), cleaning products, and outdoor yard sprays.  Flea Bites: While these are one of the most obvious causes of itchy pets, some animals truly have allergic responses to flea bites. These reactions tend to be rather uncomfortable for your pet – especially here in the mid-South where fleas have become resistant to certain medications. Thankfully, advances in treatment now include more effective flea and tick products which can be given either topically or orally as a chewable tablet. Combination: Animals can, unfortunately have several of the above allergies at the same time thus making it difficult to pinpoint the cause and making an effective treatment plan the fur baby a challenge. However, your veterinarian should be considered a resource in determining the responsible allergens as well as the needed course of action for treatment. While different animals may exhibit the same symptoms, it is important to recognize that no two animals are the same in terms of which treatment works best for them. One of my favorite aspects of veterinary medicine is the science of pinpointing the underlying cause (or causes) of an allergy or illness and developing a specific treatment plan for each animal. While the above has provided a brief description of the most common pet allergies, it’s recommended to consult your veterinarian to confirm them. 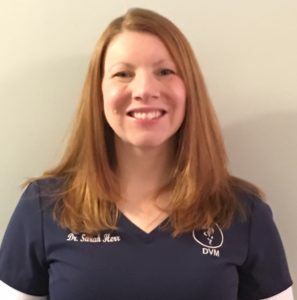 Dr. Sarah is a graduate from Kansas State University and has practiced in Collierville for 13 years. She is a small animal practitioner at Collierville Animal Clinic who enjoys soft tissue surgery and internal medicine. She loves getting knowing her patients and families and being a part of their extended fur baby family.